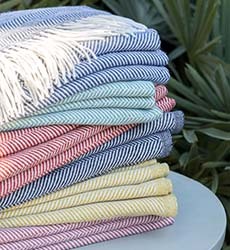 Providing a great sensation of coolness, linen is particularly appreciated during summer. 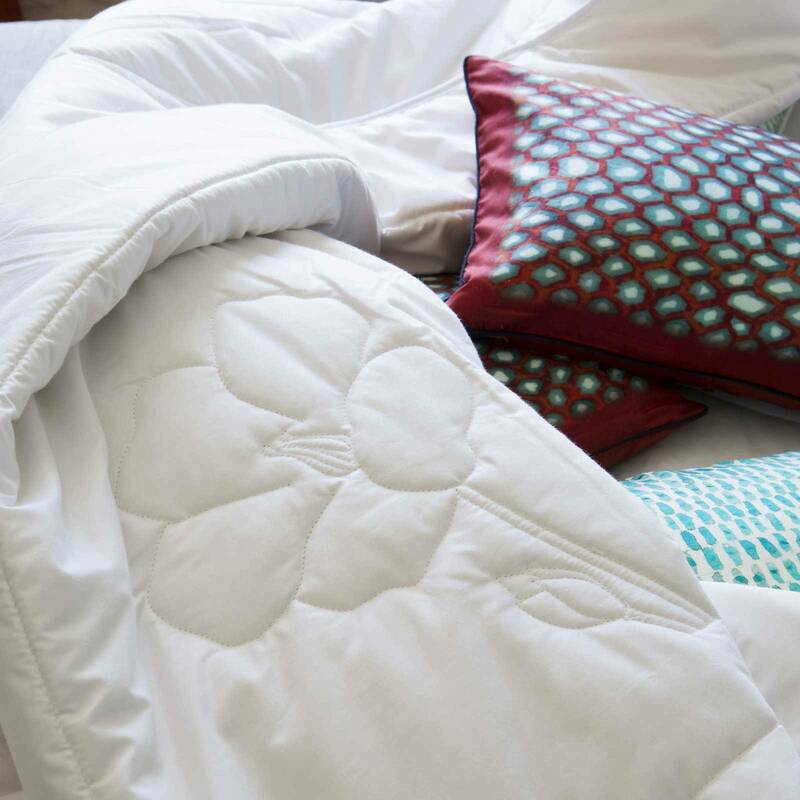 Its suppleness and durability make a pleasant and lifelong quilt. 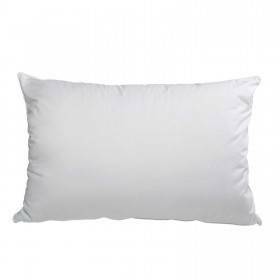 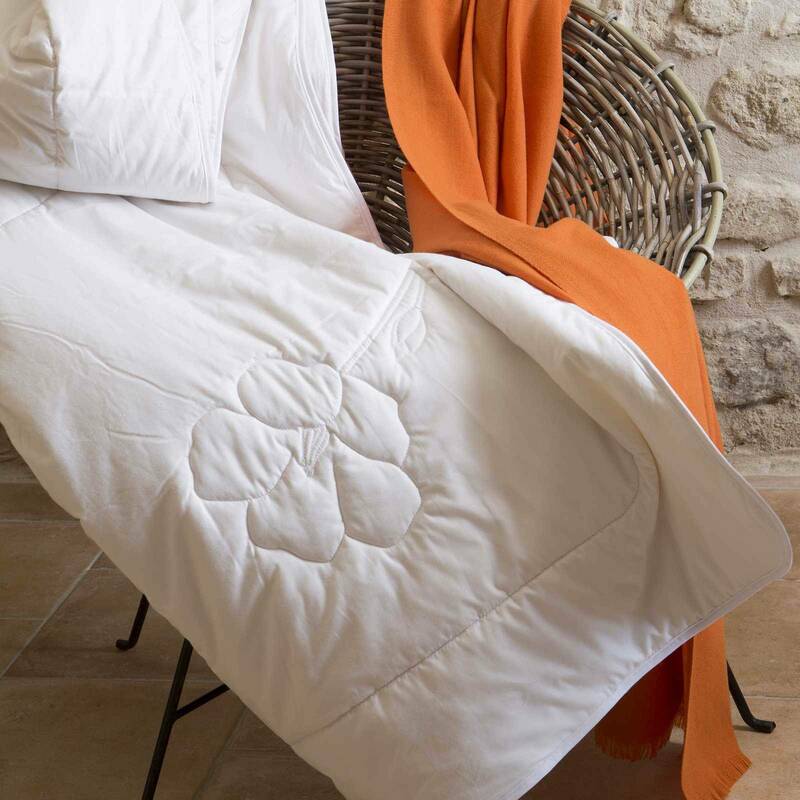 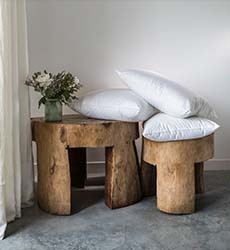 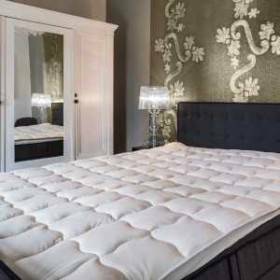 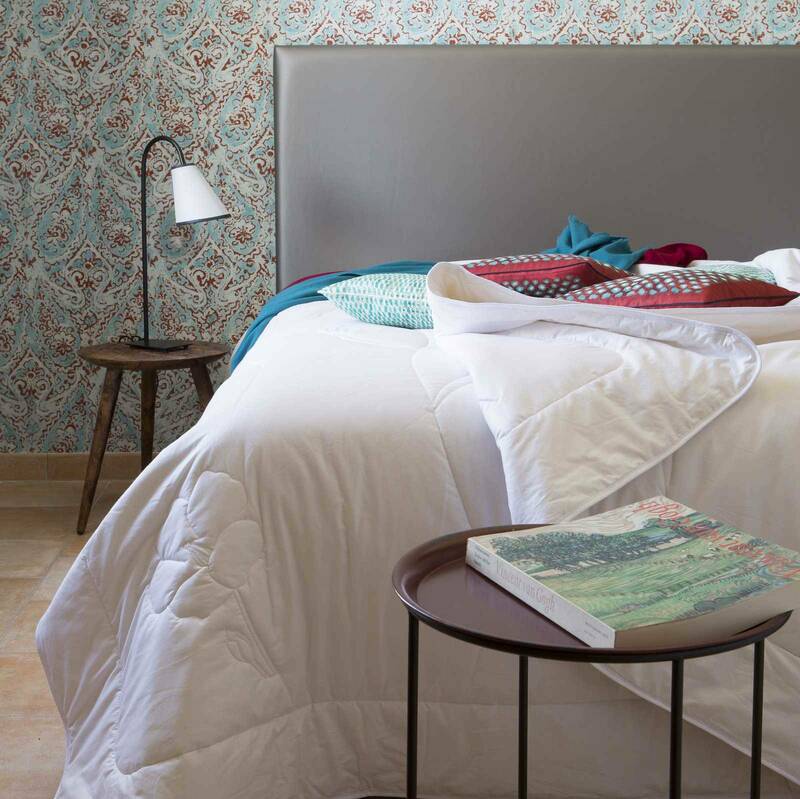 The summer Lin duvet delights vegetal fibres lovers and offers a true summer well-being.